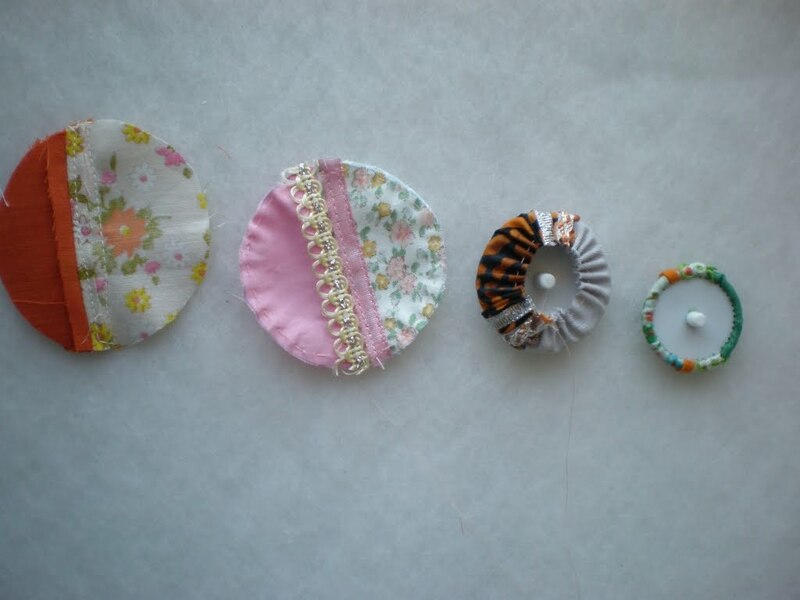 wow...so nice of you to share this...i always get tempted to buy pretty cute buttons...i'm off to make few with my scrap fabric and ribbon. These are so cute...and too easy! Thanks for sharing...I'm always looking for new ways to "jazz" up some of my crafts. Those are awesome buttons, Kylie! Thanks for sharing your tutorial. I've always avoided covering my own buttons for some reason...this gives me inspiration to give it a try! Antmee, This is just a great tutorial! I love it! Could I share this on Tuesday with my readers at Comin' Home and on DC's Creations? Beautiful job!! Isn't it so frustrating when you buy something that you realize you could have made? It just kills me! What a great idea! I love looking to see how things are made and reproduce them. The buttons are turned out wonderfully! I have never thought about adding ribbon so I will have to give that a try. Great idea, Kylie. There are so many amazing buttons you can buy, but they get pricey. Look at how fabulous your buttons are for a fraction of the cost. They are really pretty Kylie. When you think of the effort you put into making them, and how long they took, and what that equates to per hour, minus costs - suddenly $6 doesn't seem so expensive for a beautiful piece of piece of artisanerie. Sure, if you can make 'em yourself it seems a bit steep, but for those who can't, they're a bargain! Set up shop, I say! wonderful buttons.Thanks for sharing. Have a nice day. Hi! I have an award for you! 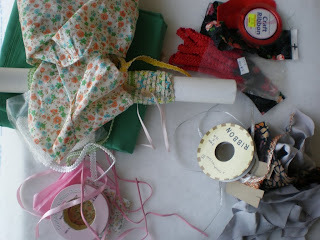 You can pick it up at my blog! 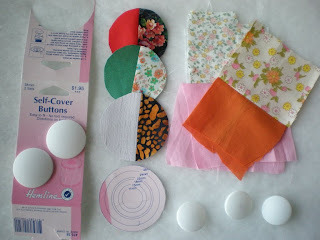 Great tutorial and gorgeous buttons , thankyou ! This is absolutely gorgeous and they became so unique! Thank you for sharing this clever idea! Wow, these are beautiful!! I always wanted to make buttons, I didn't know it was that easy. Great tutorial, thank you for sharing.